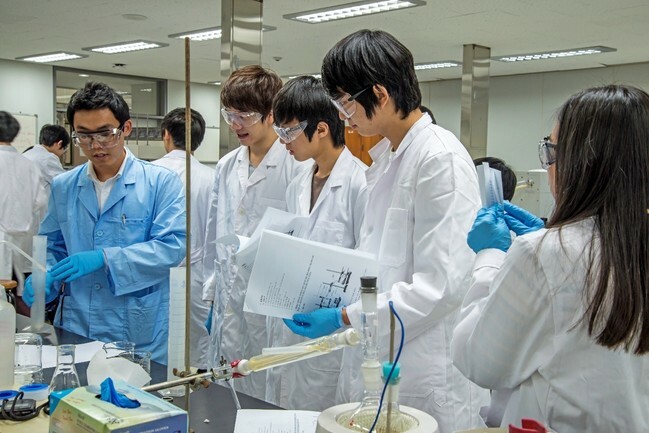 The College of Engineering at Seoul National University provides the various scholarship program for international students depending on student’s condition. The College of Engineering tries to increase the amount of scholarship support available to international students. As an international student, we know you face financial difficulties to attend the SNU. Thus, the SNU provides various scholarship programs for international students depending on student’s conditions. The following scholarships are awarded by the SNU and the Korean government.